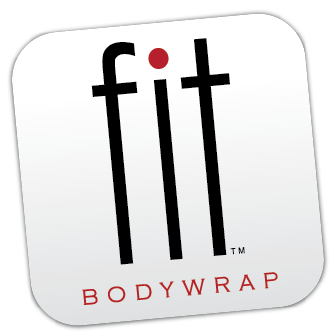 FIT™ Bodywrap is the only dual action infrared heat wrap on the market and been scientifically proven to help you reduce fat, lose weight, and look and feel your best! It provides greater results than a high-impact cardiovascular exercise and its infrared rays have been used to help alleviate everything from muscle spasms, joint stiffness, ear nose and throat conditions, even sports injuries! What Can FIT™ Bodywrap Do For You? Call today to schedule an appointment! Ask about FIT™ Bodywrap Specials too!